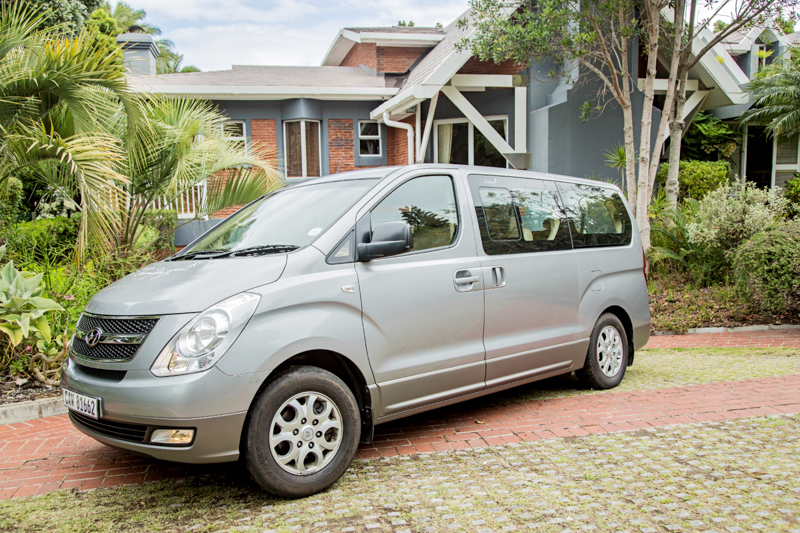 Request a shuttle service to and from your guest house in Wilderness. Please select YES when making your online Restaurant Booking, and fill in the Guest House name where you will be staying in Wilderness. We collect you with our 9-seater Shuttle bus from your accomodation in Wilderness and return you home after your dining experience. This service is charged according to the distance and will be added to your dinner bill (See list below). We will communicate the cost and time of pick up on the day of your reservation. This service will also be used by other guests simultaneously.